Introducing the official Nudie Jeans Spotify channel. It’s no secret that music is in the DNA of Nudie Jeans, so the fact that we’re here to announce our official Spotify channel will not come as a surprise to you. Also, we love playlists! 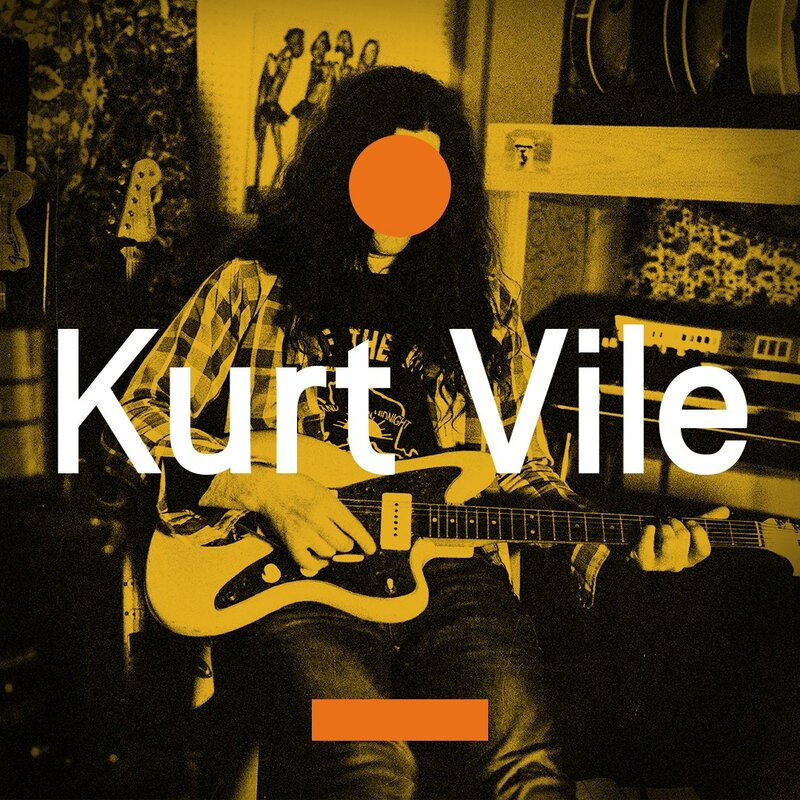 Kurt Vile and his Violator’s were in Gothenburg recently, right on the back of his new album ‘Bottle It In’. It was, yet again, another sold out affair for Kurt and Pustervik. We were lucky enough to have some time to catch up and the after show when the jams started blasting from Kurt’s iPhone in the dressing room we couldn’t let it be – we had to ask if he’d be interested in contributing to our new Spotify project, Curated By. Follow the official Nudie Jeans Spotify account here. And Kurt, thanks again for the jams.